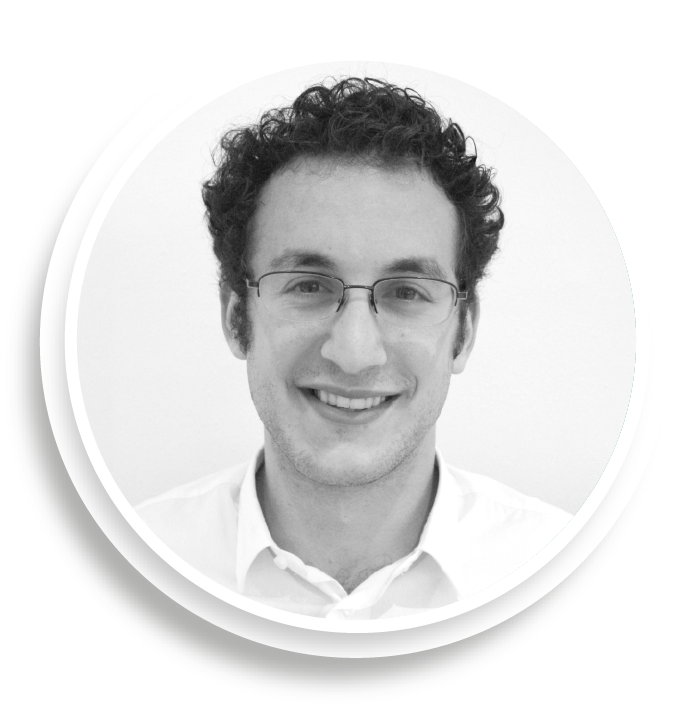 Dan Miodovnik is an Associate at Social Finance UK, a social finance intermediary based in London. Dan developed and manages the performance management systems of three Social Impact Bonds: Peterborough, Energise Innovation Limited, and T&T Innovation Limited. Data when used correctly can transform lives. It can provide new ways to look at service delivery, challenge perceptions of success and failure, and facilitate service adaptation and re-design. I joined the social sector to supply delivery organisations and frontline staff with analysis and tools to help them support vulnerable people. It’s not enough to say we’ve provided support to 60% of the people eligible for our services. We need to identify the 40% who didn’t access or take advantage of the program, understand why, and have strong enough relationships with delivery staff to discuss the reasons and change the service. We celebrate the 60%, while working to ensure the remaining 40% are able to access the support they need to achieve their goals. My role is to provide technical support. On a high level basis – it’s to provide information that can be used to inform and improve service delivery. On a more granular basis, it’s about identifying what are the key programmatic trends that are influencing the quality of support. To do this, we take snapshots of clients’ progression through the service to see who’s achieving their goals and who’s having a wobble. Using this information, we can maintain services so that the people achieving their goals continue to be supported and we can provide extra or different services to people who are not doing so well. If we combine these individual snapshots, we can begin to develop a picture of the full service. We can see how different combinations of support services produce better or worse outcomes and begin to influence program behaviour and adapt the service accordingly. Most importantly, you must be able to analyse and synthesise and feedback on this data in a way that is appropriate to the relevant stakeholders whether that be the government commissioner, the delivery manager, the frontline staff, volunteers and service users. The delivery staff are the experts at designing and delivering the service. Delivery staff time is best spent with clients, not entering data into a computer. My job is to make their lives easier – to give them easy access to better information as they make day-to-day decisions with clients. We try to design our systems with this at the centre. It means we think about remote access, formats that align with client meetings etc. I’ll be the first to admit that we never quite get it right, so the IT system and its processes are continuously being adjusted and improved. The relationship between the performance analyst and delivery staff is essential. Part of performance analysis is creating feedback loops. So we create customised reports for each member of the delivery staff, another for each of their managers, for the manager of the service, for advisory board members, for investors and for other stakeholders. The reports themselves are constantly improving as we get feedback on them. At the core, there is an overview dashboard that examines changes along key measures of operational success. Deviations from normal service delivery, both positive and negative, are flagged and further information provided that explains those changes and supports decision-making in response. This might include, for delivery staff, a list of clients whose accommodation need has not been addressed in the manner outlined in their action plan. Presenting information in this format prompts discussion and action. We want our reports to be read and understood quickly so staff can respond. The dashboard helps that happen. On a regular basis, we also conduct customised analysis on the service. Sometimes this is conducted for managers or investors, but often it’s requested by delivery staff. They might say to us “can you compare the success rate of my clients who received residential support in comparison to those who did not.” We can provide this information. But, we will often go back to them in order to get the other half of the story not always captured on the IT system. This qualitative information can be critical to understanding the service. They can tell us what questions to ask the data. We can tell them what the data is showing. But understanding why this is happening and what to do about it? That’s when we need to work closely together to marry both sets of information and make changes that help us provide better support to our clients. Because at the end of the day that’s why we’re all here.